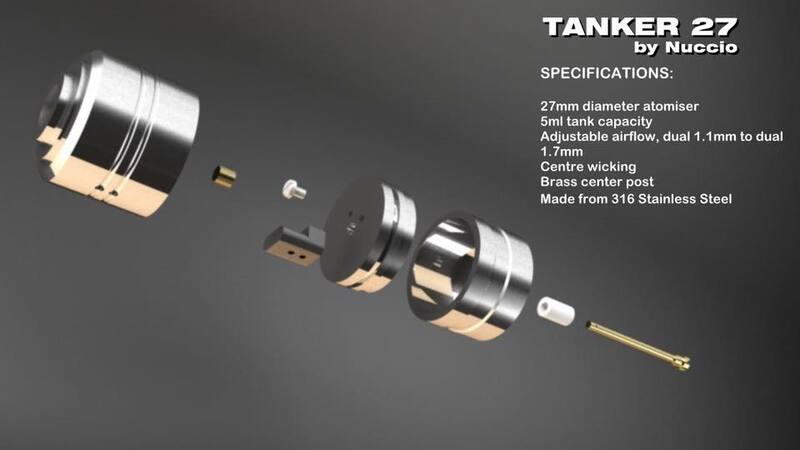 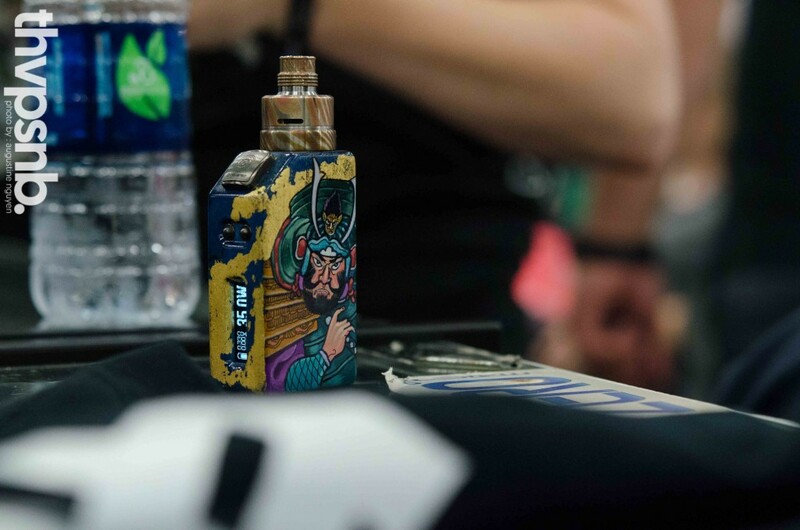 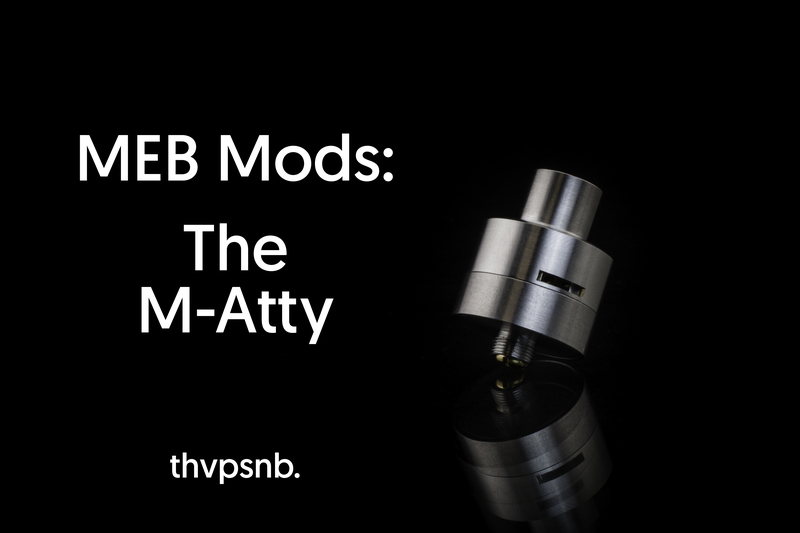 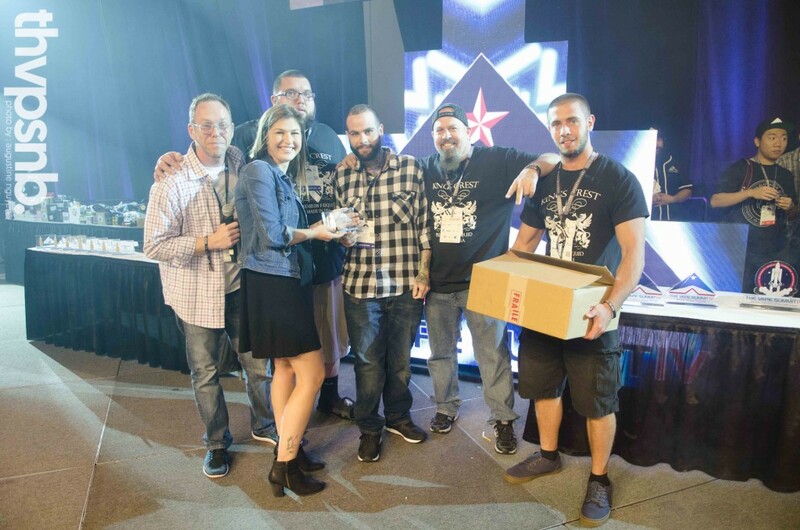 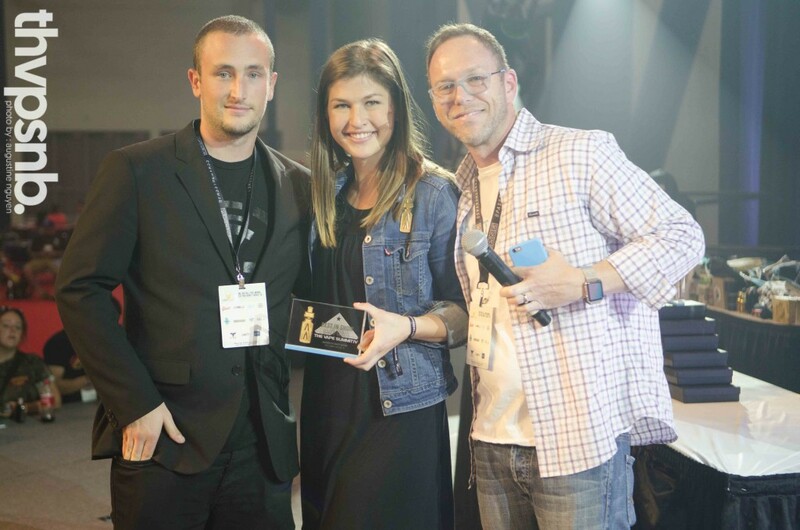 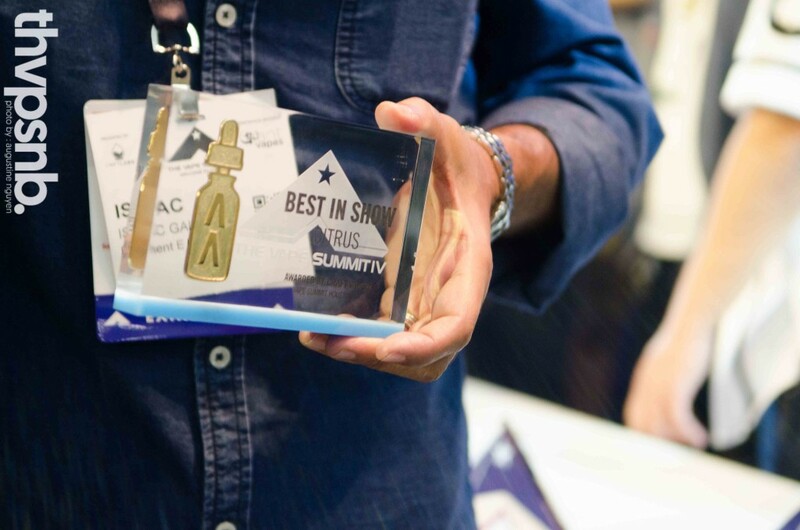 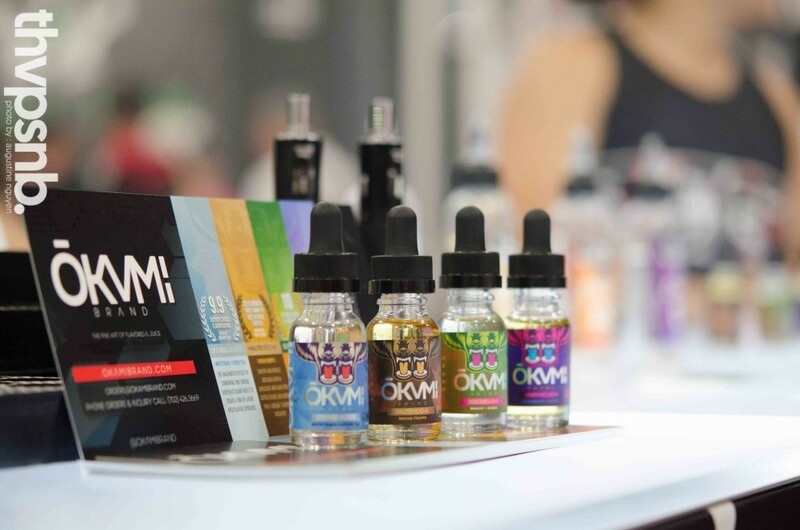 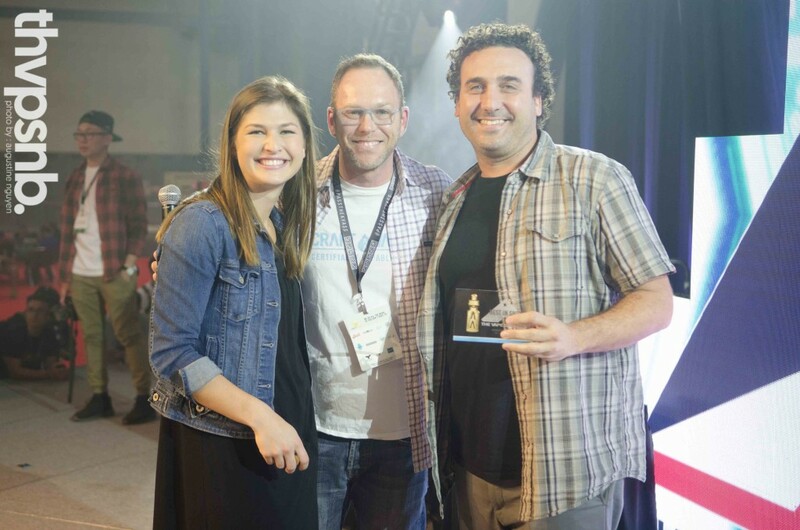 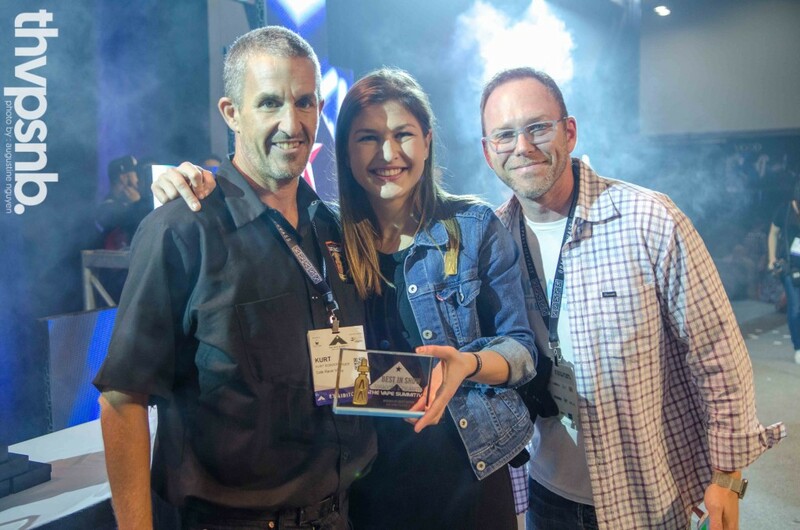 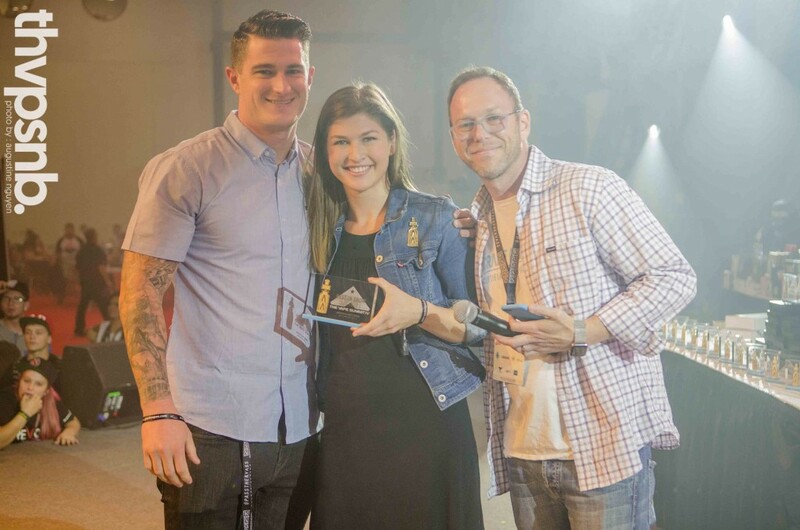 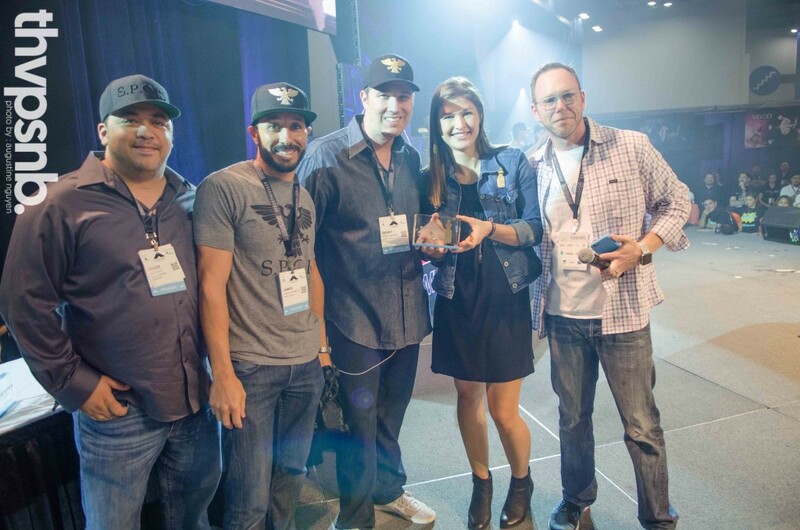 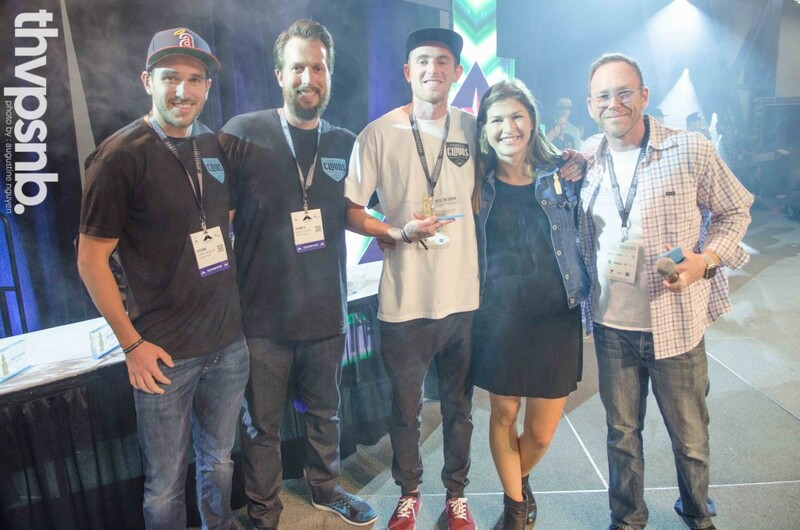 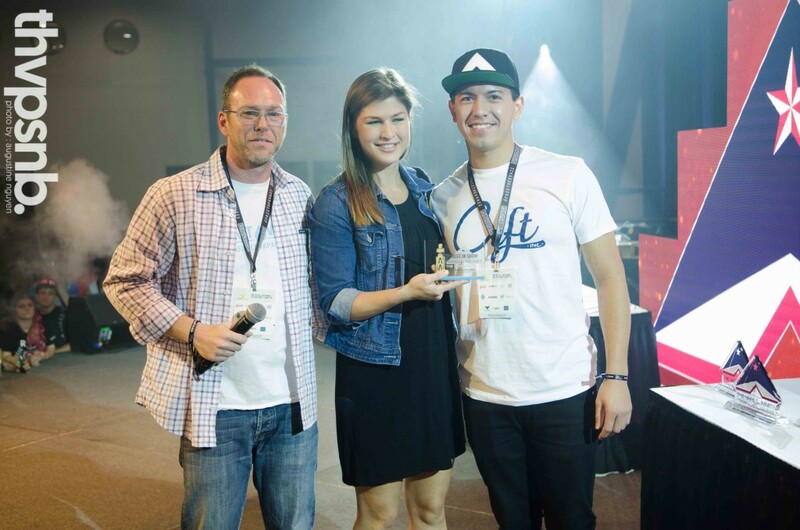 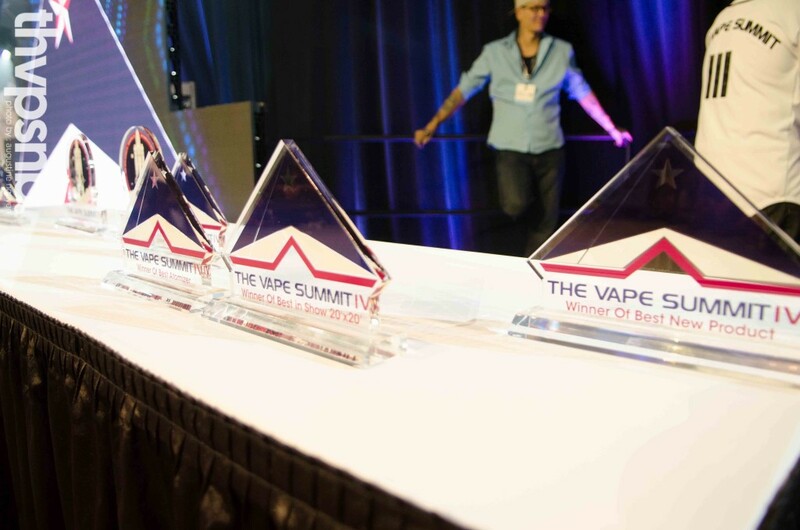 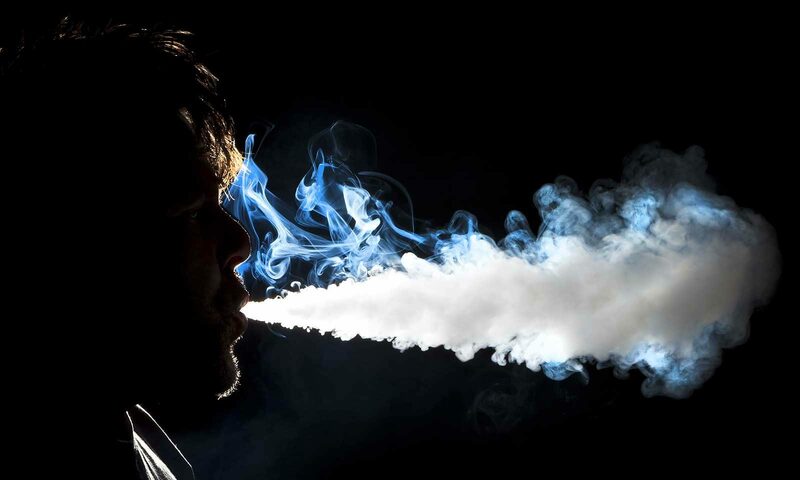 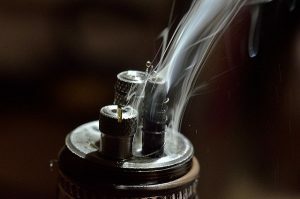 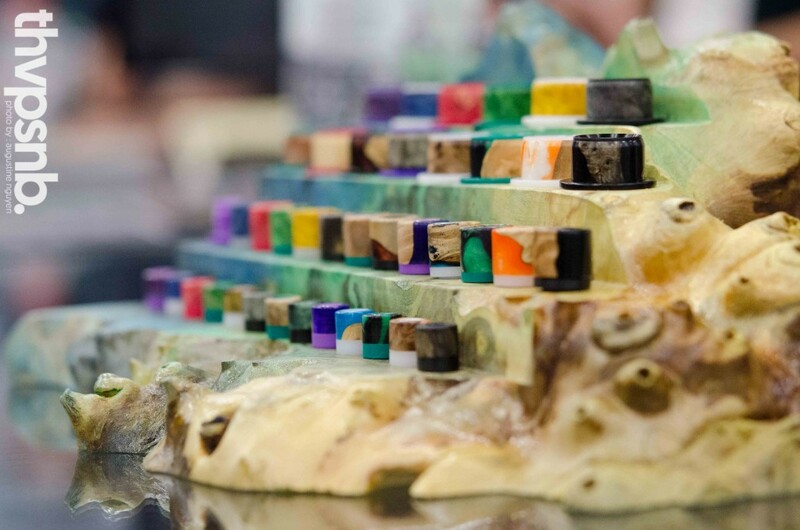 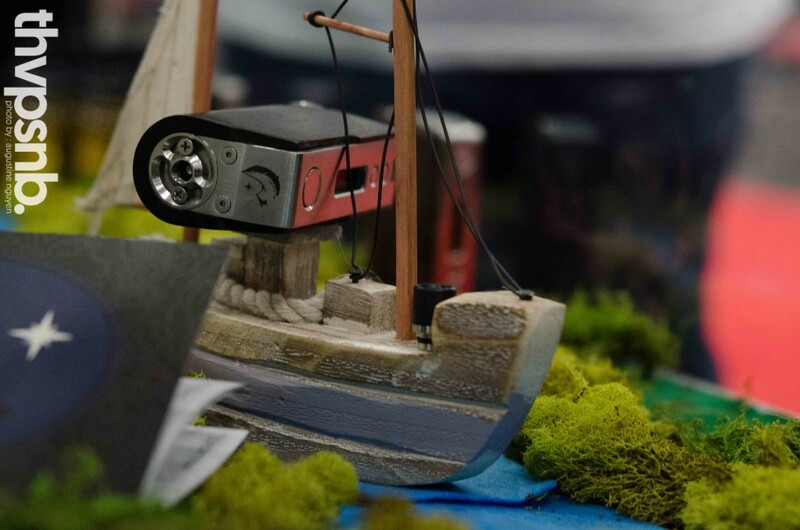 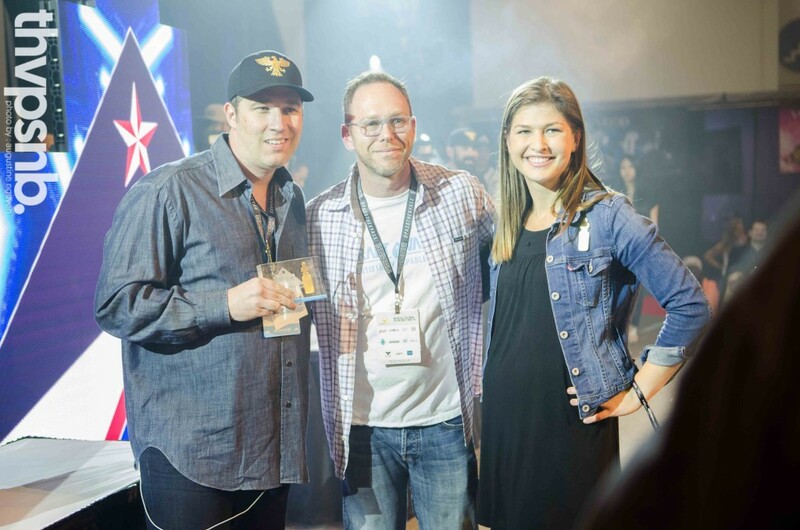 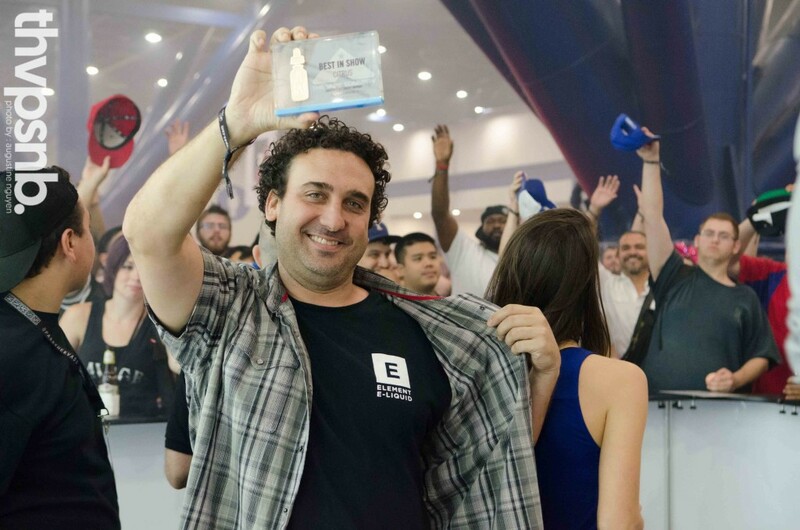 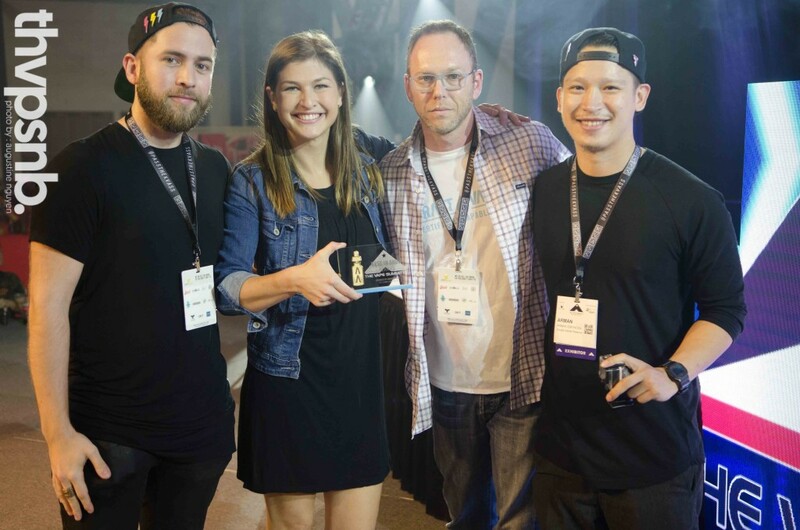 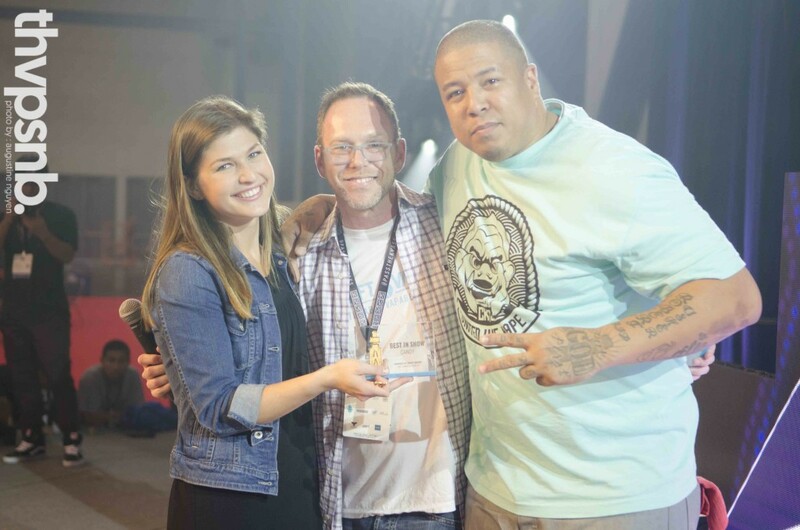 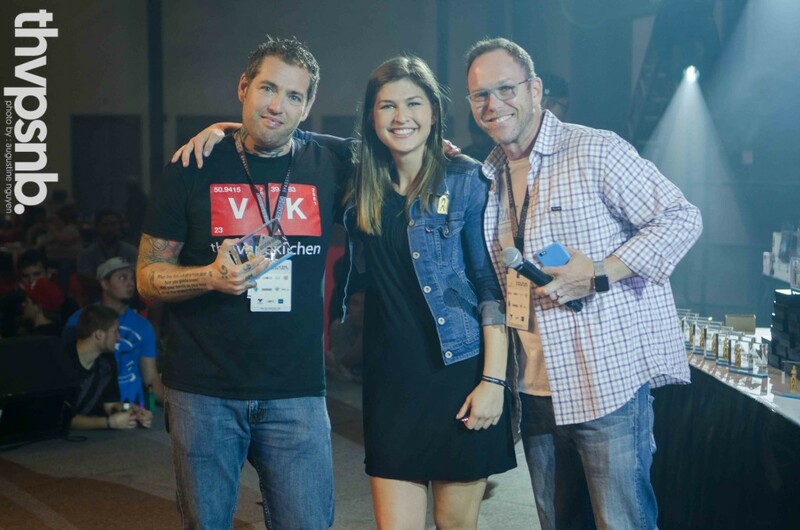 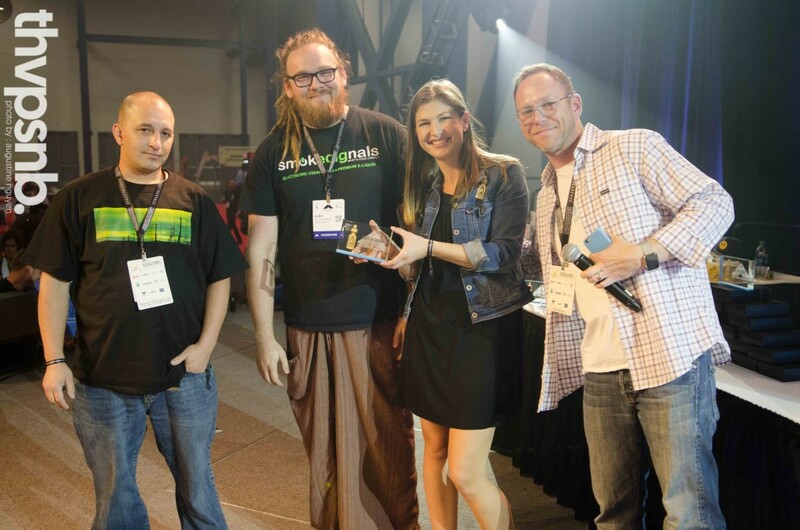 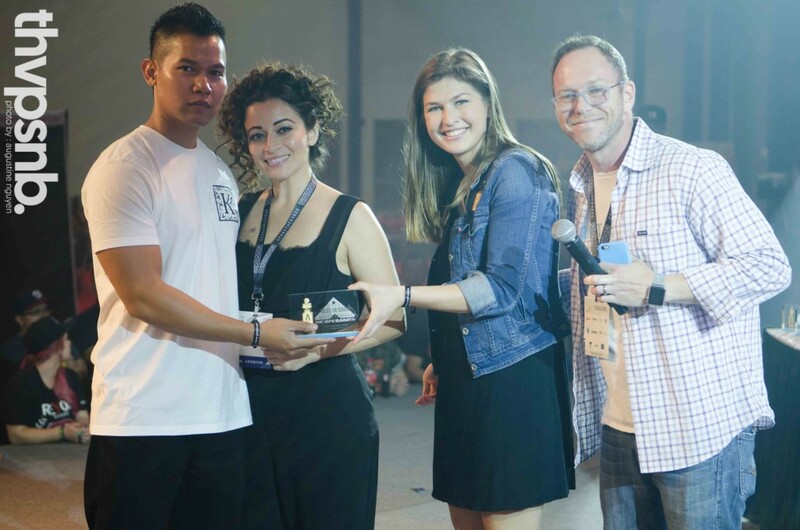 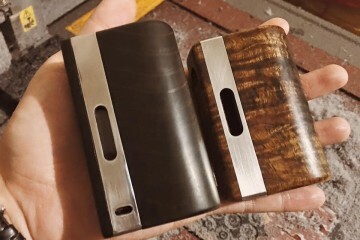 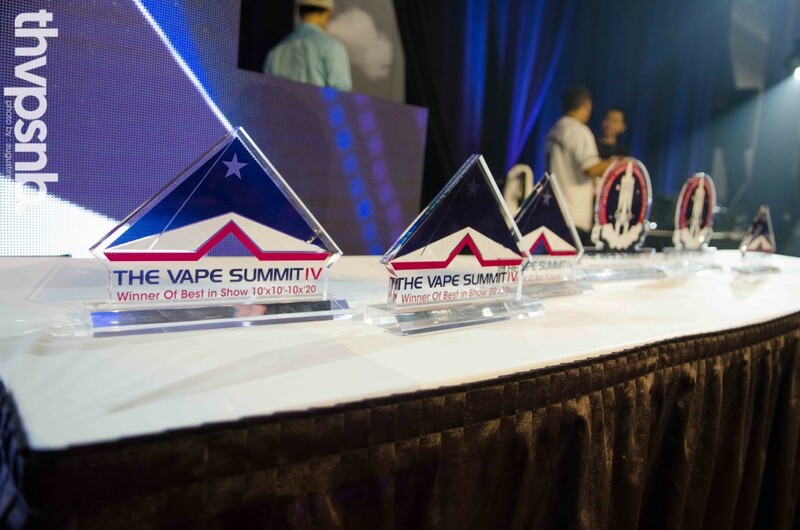 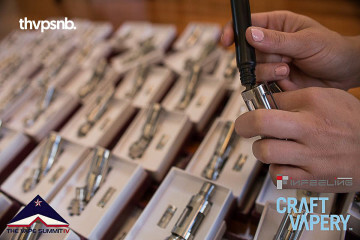 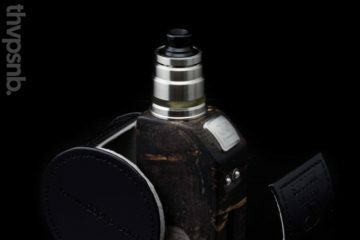 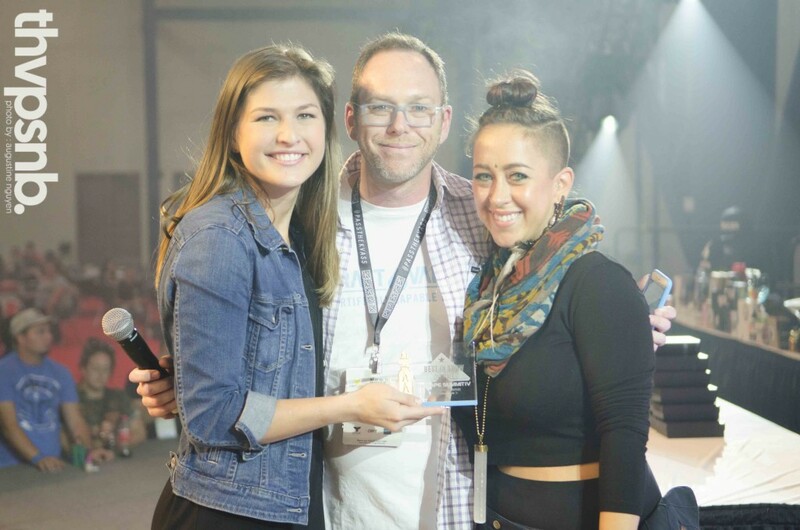 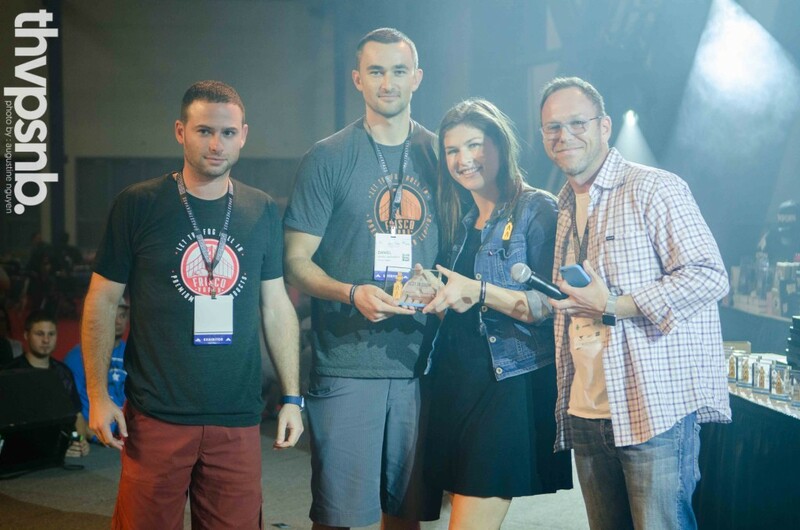 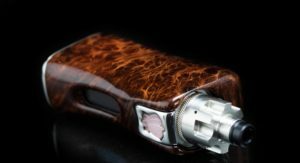 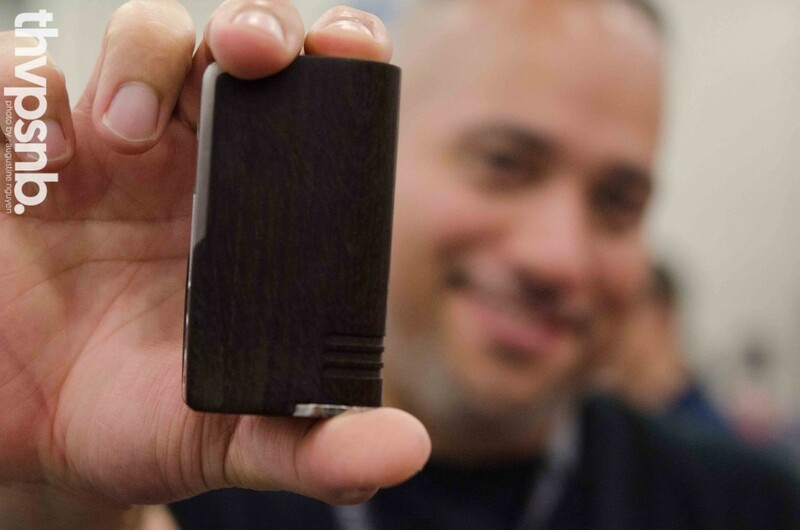 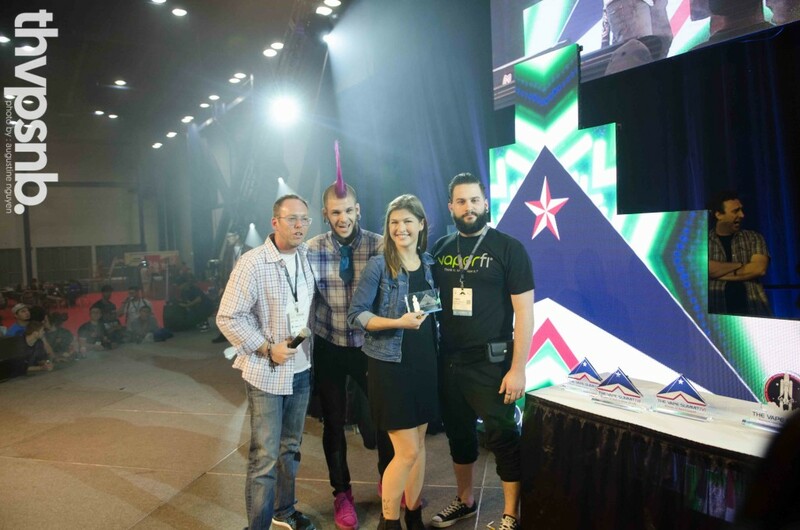 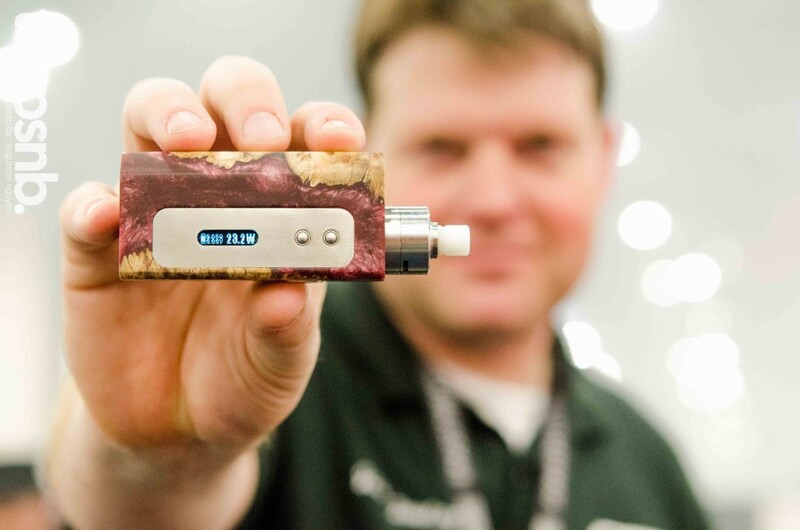 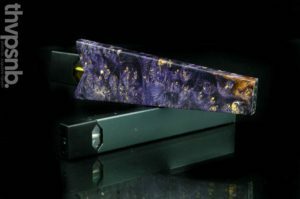 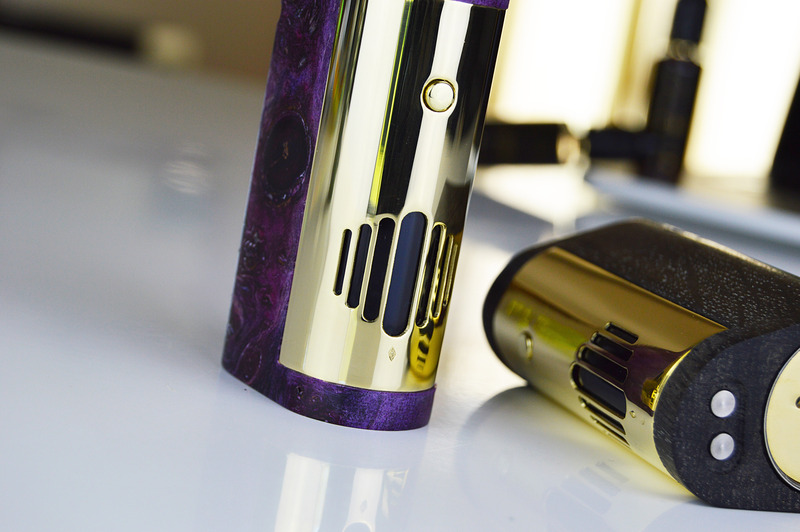 On the last day of The Vape Summit IV CRAFT VAPERY Announced The Vape Summit IV Best In Show Award Winners. 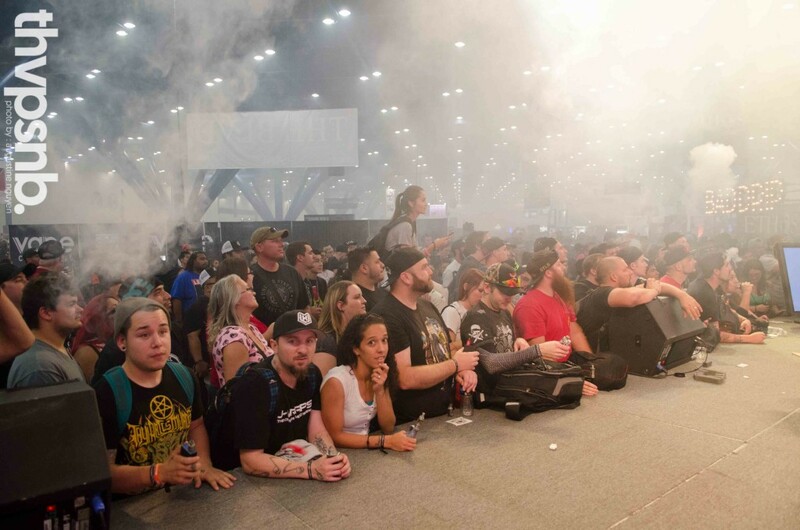 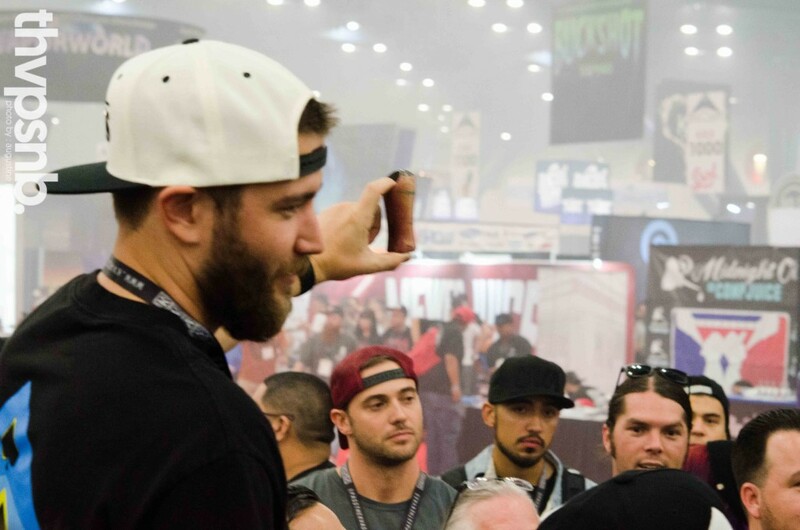 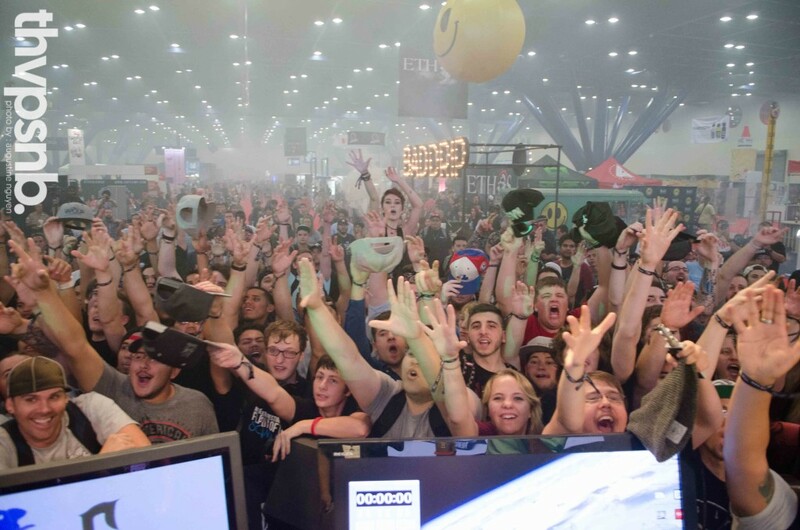 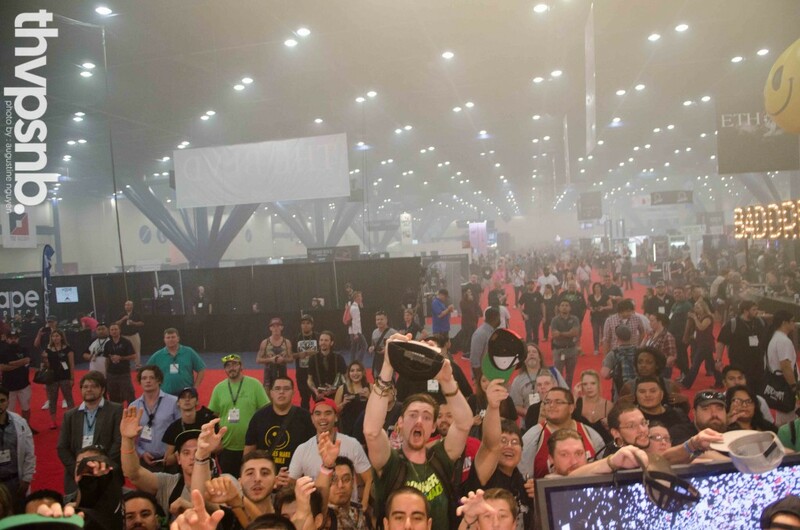 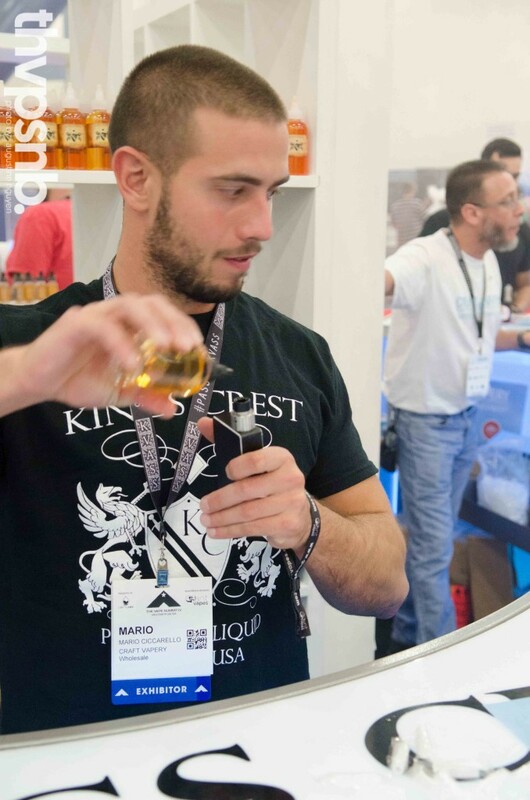 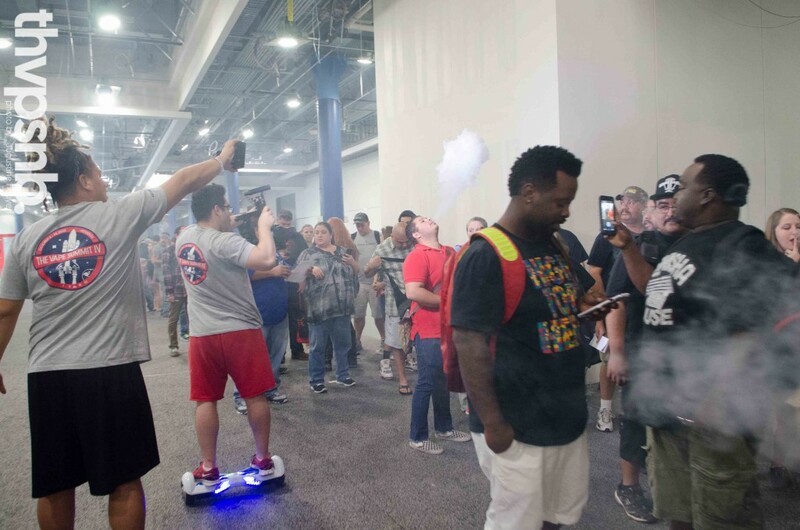 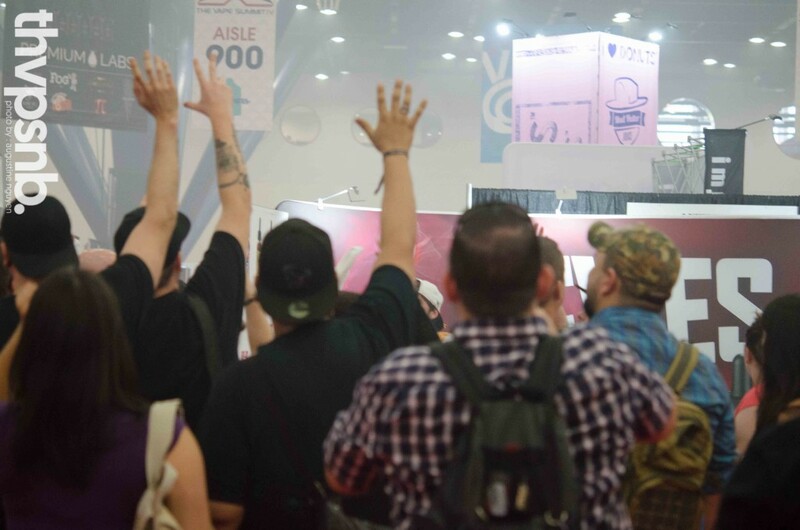 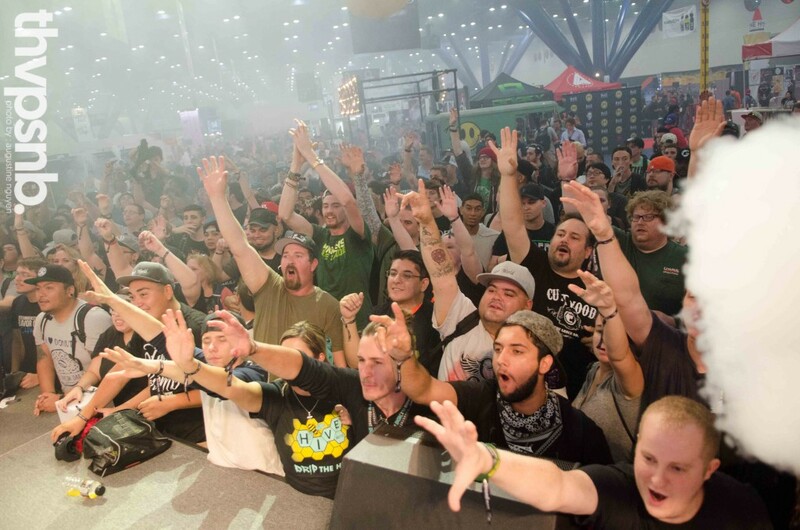 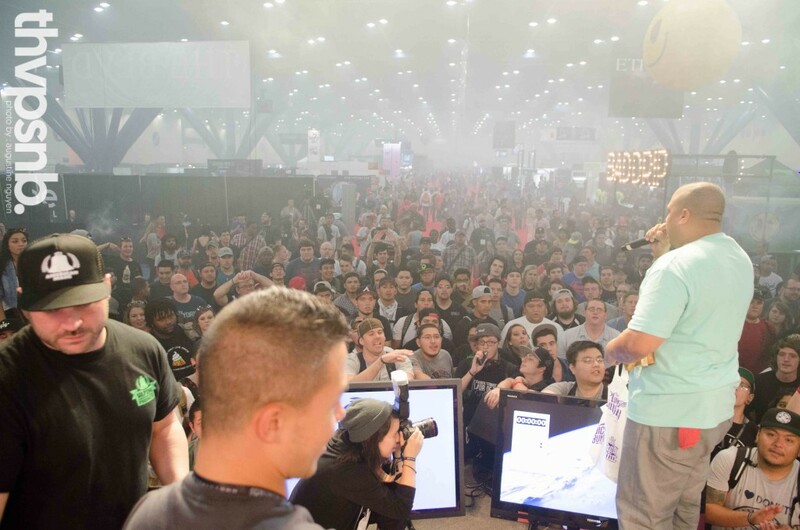 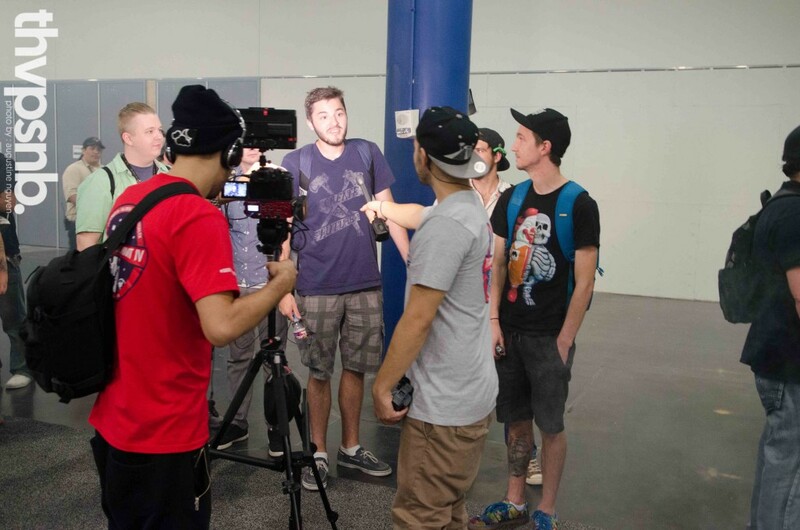 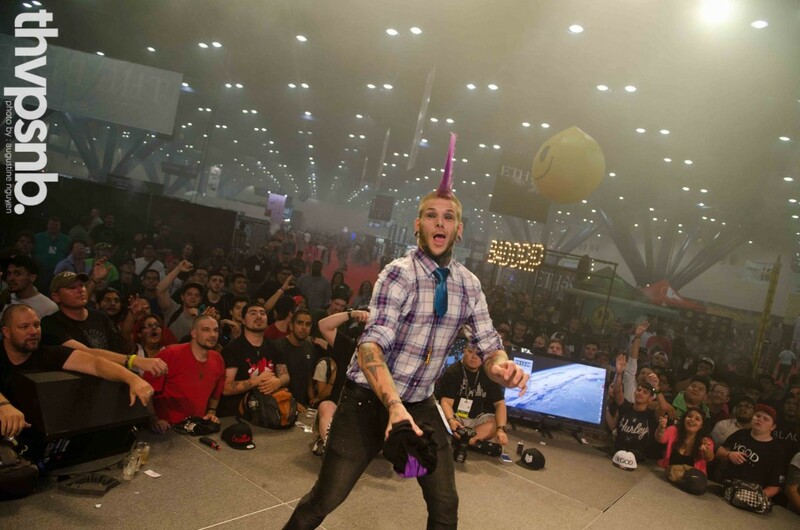 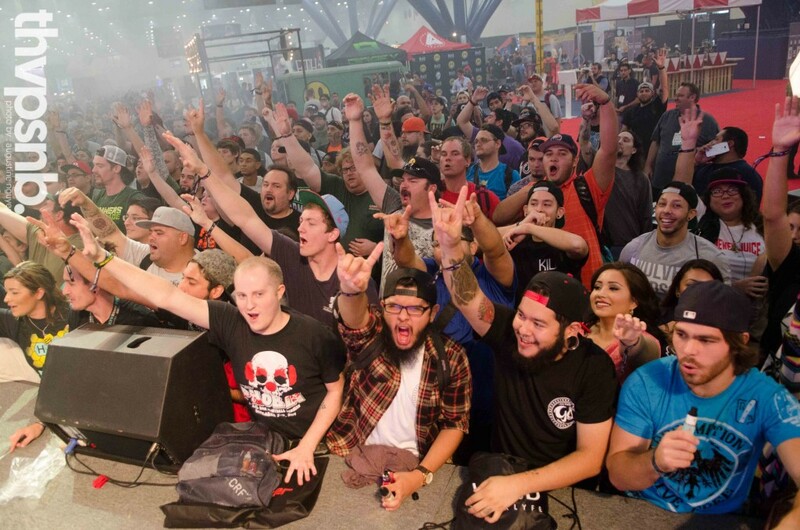 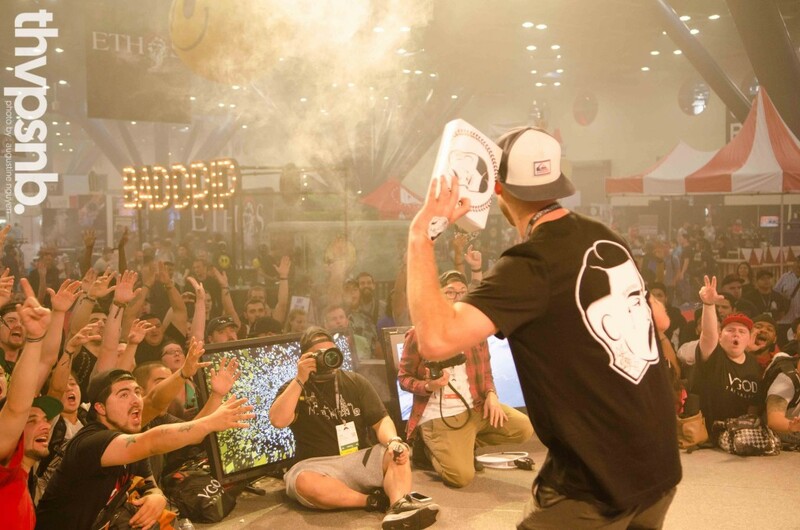 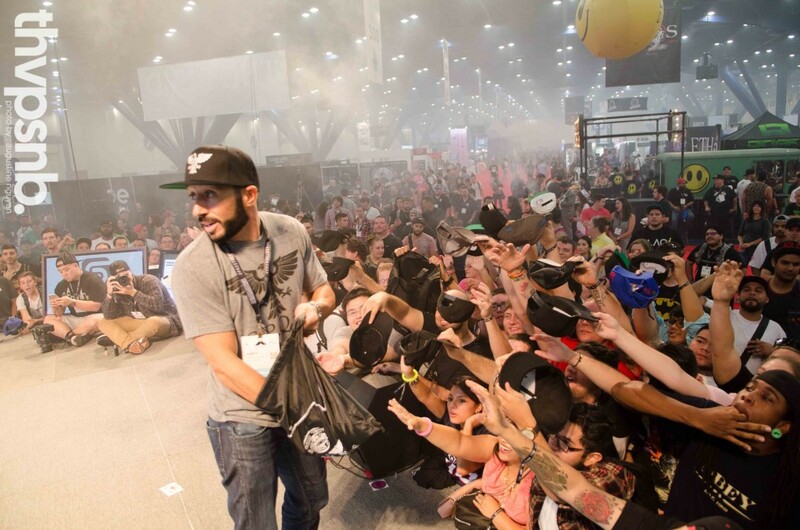 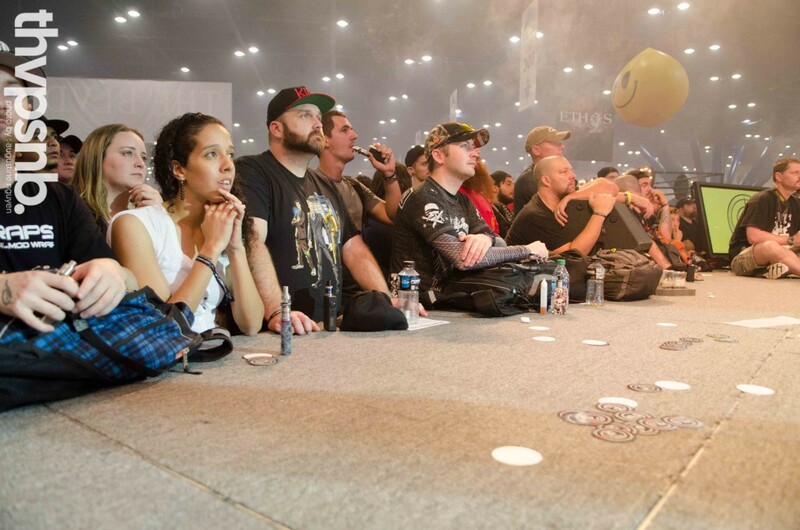 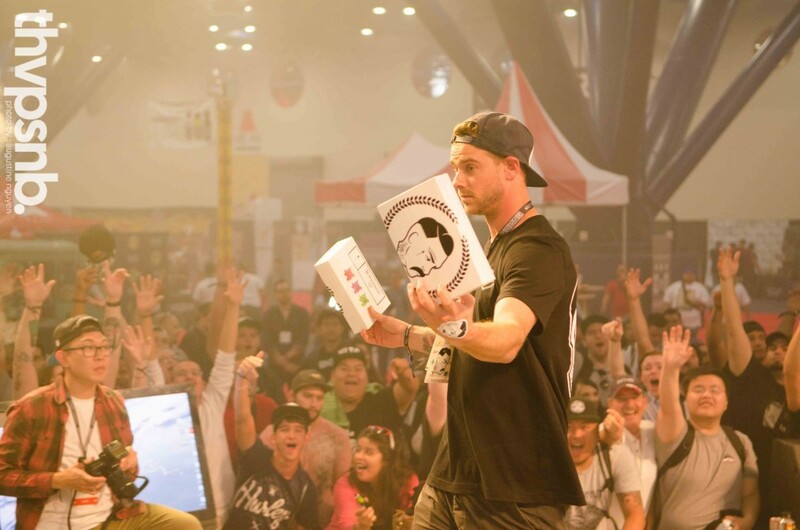 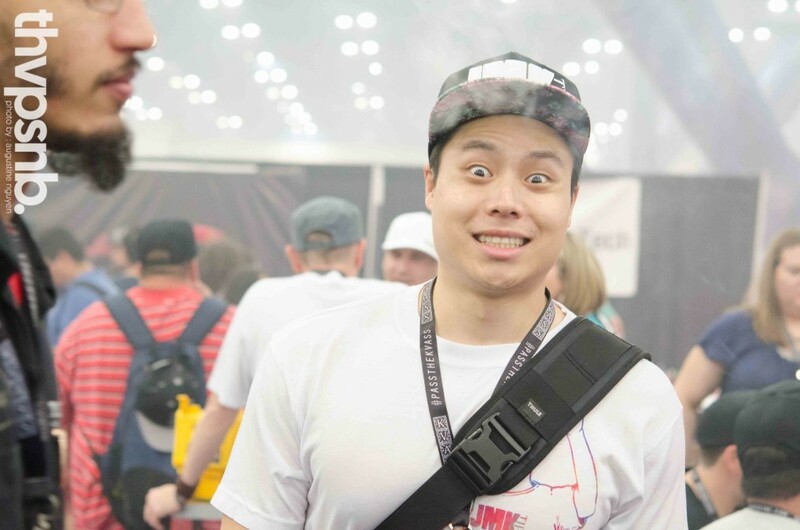 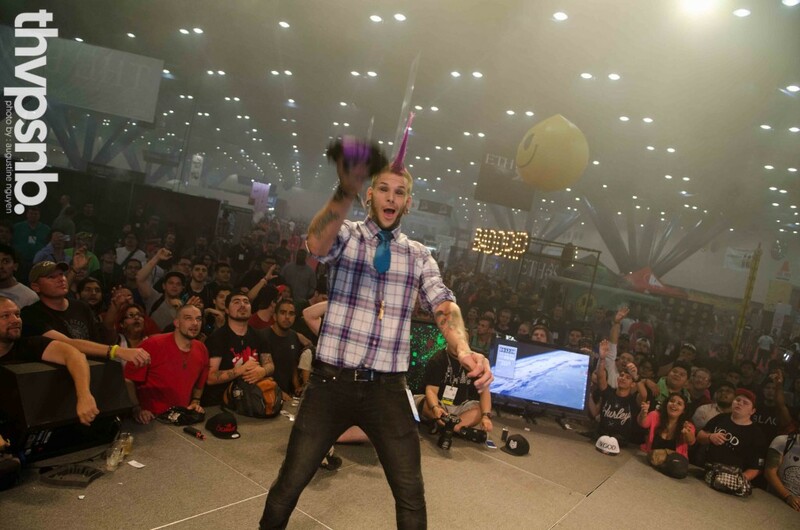 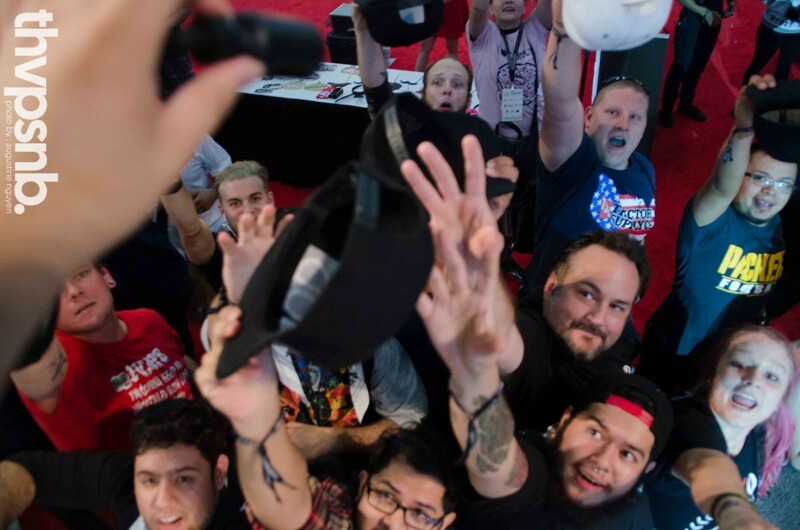 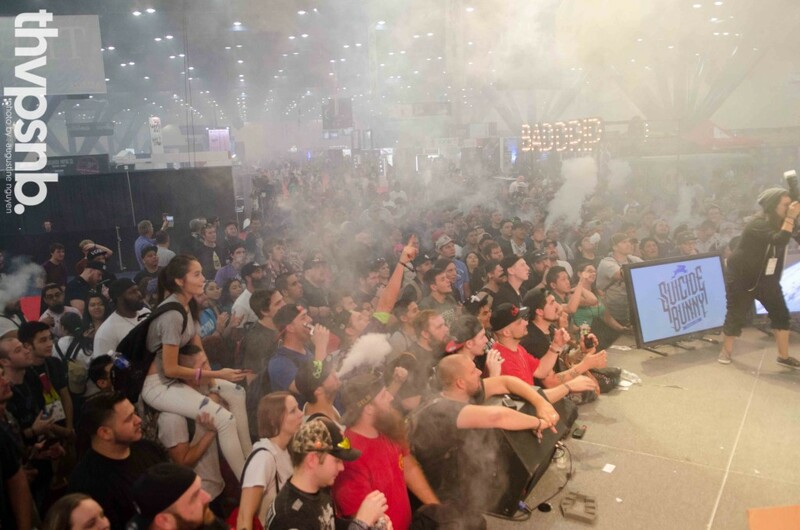 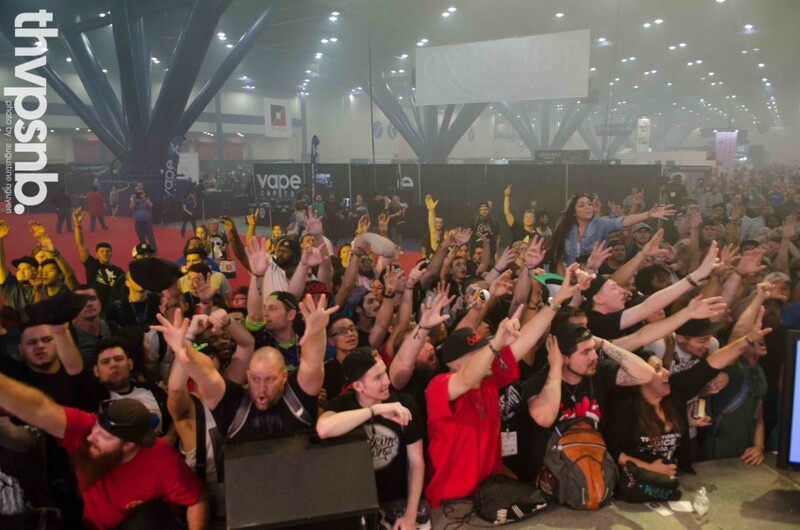 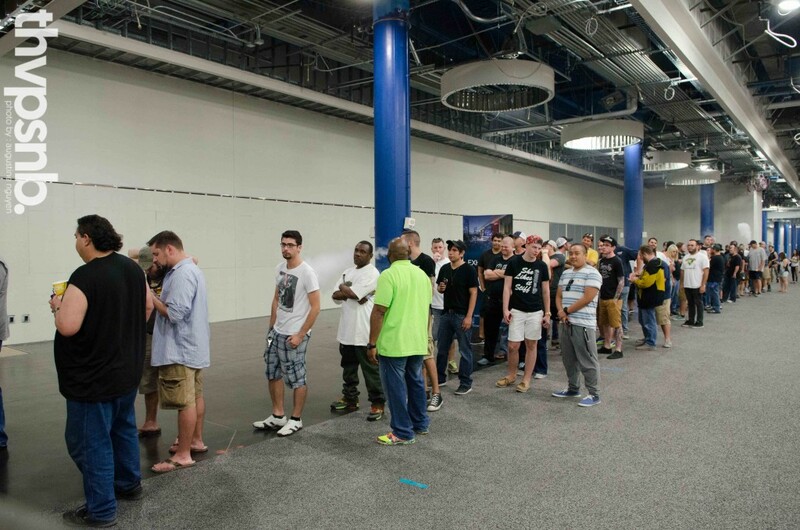 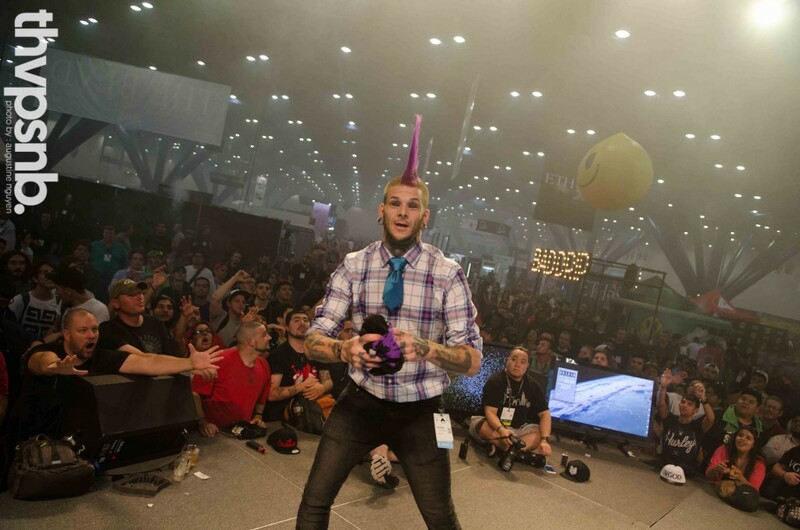 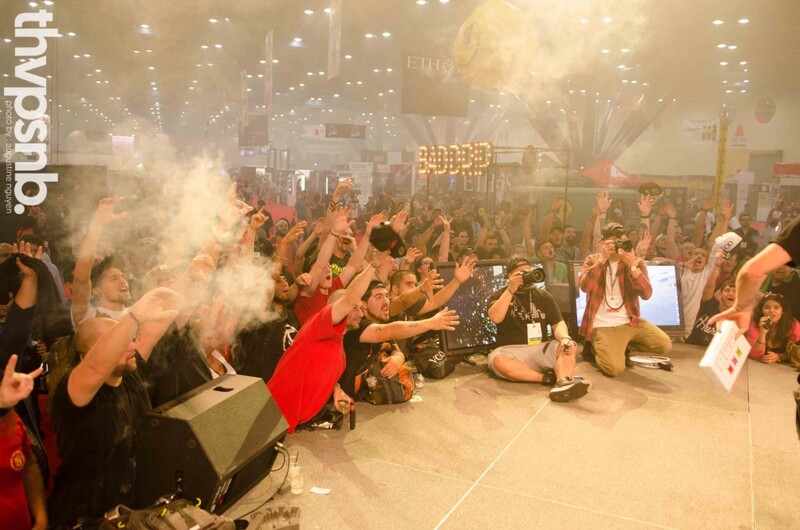 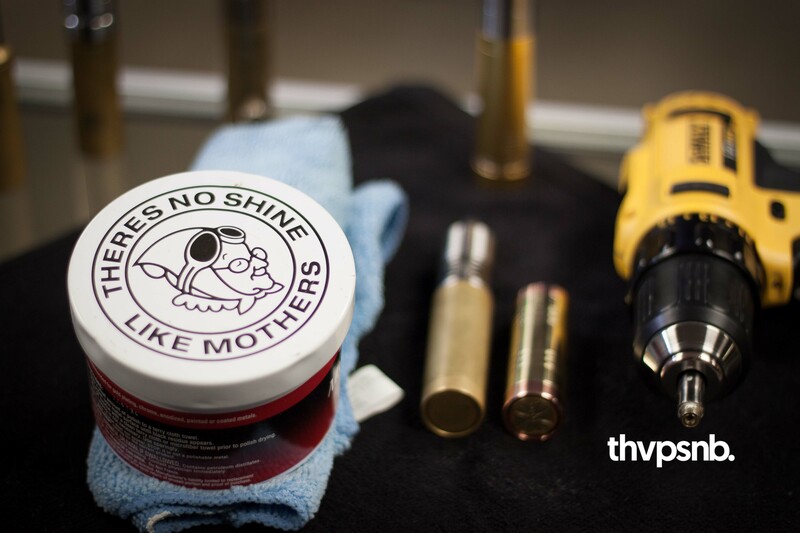 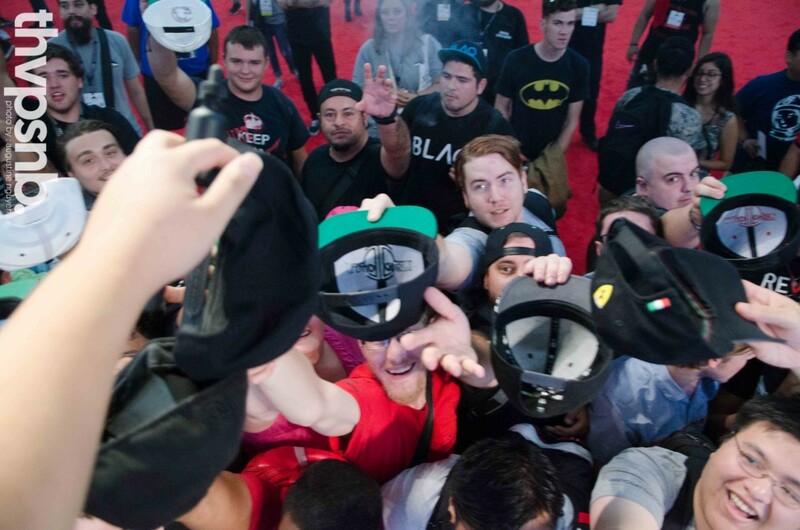 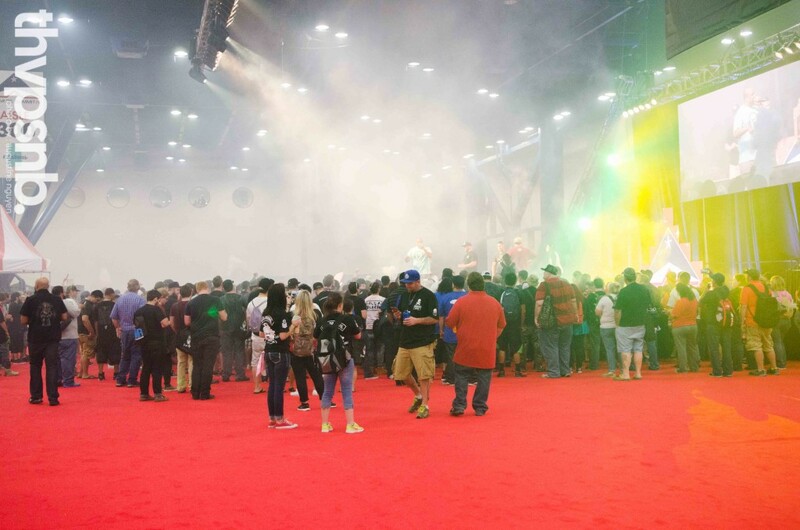 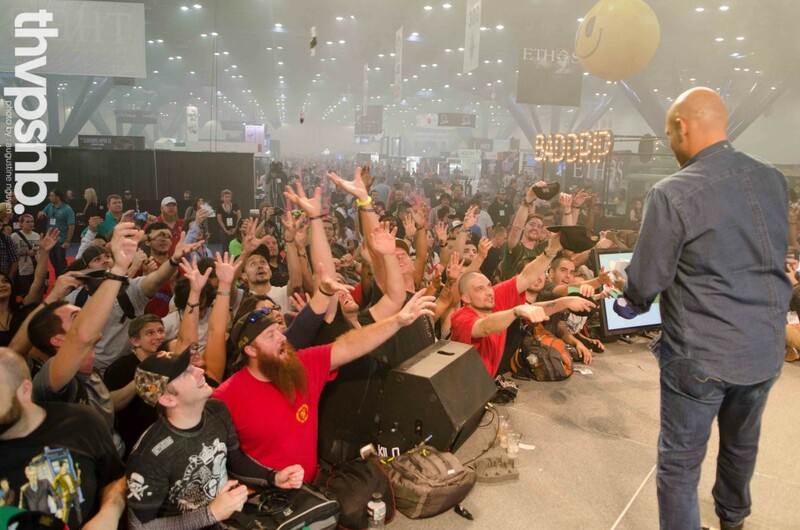 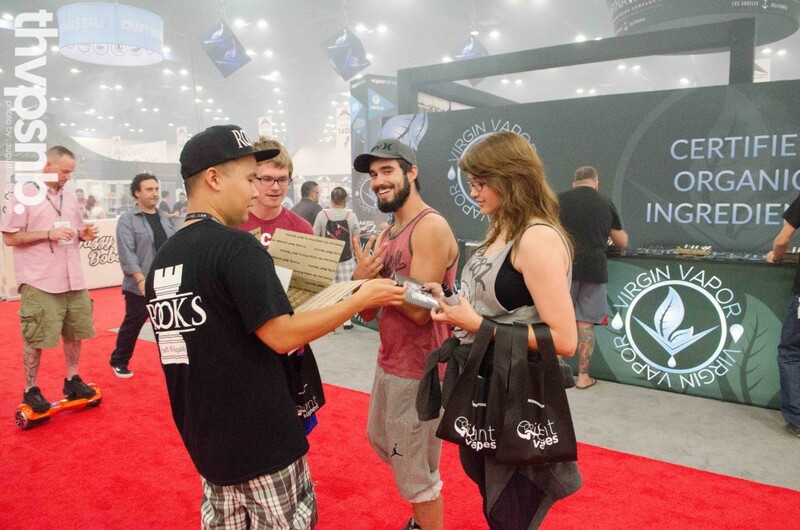 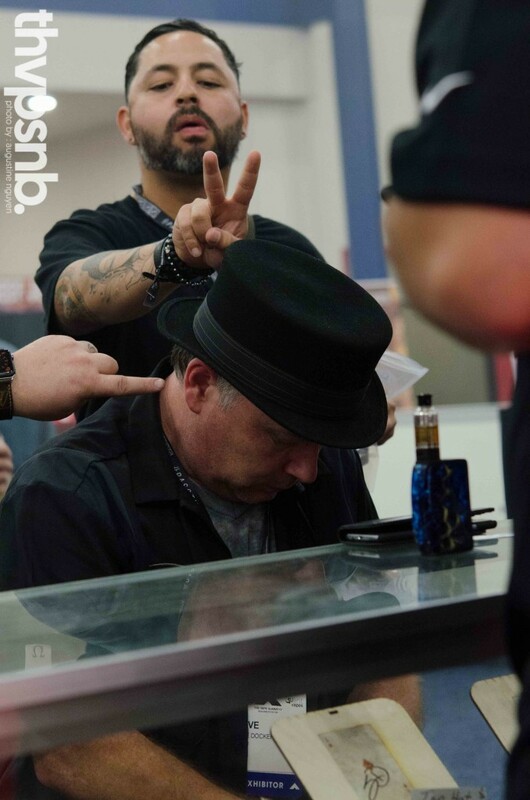 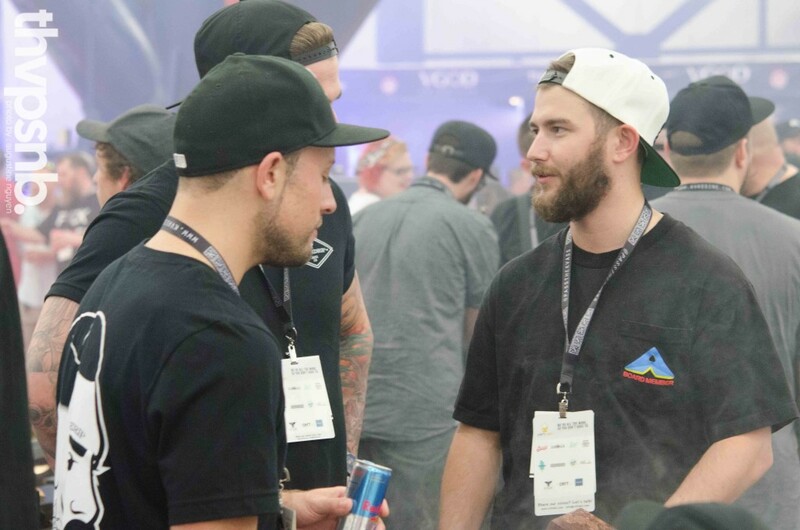 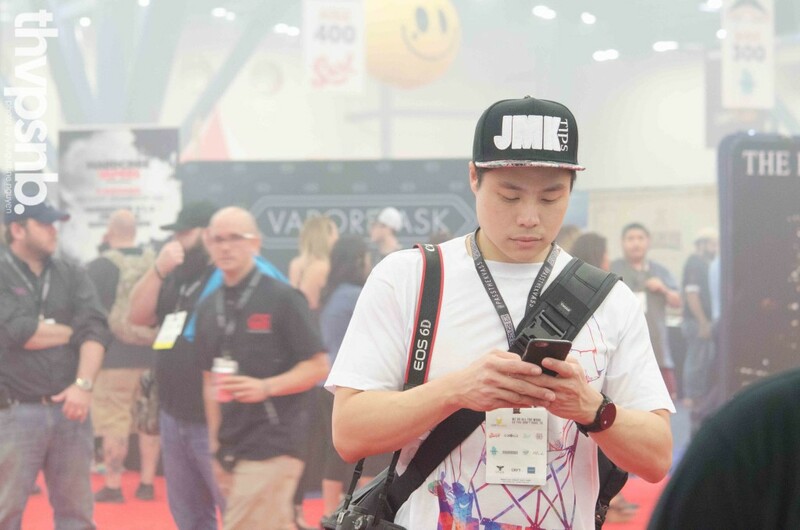 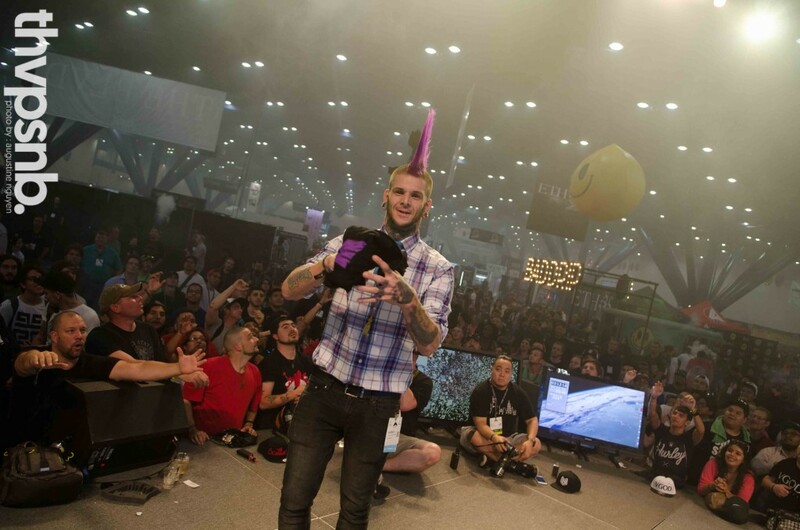 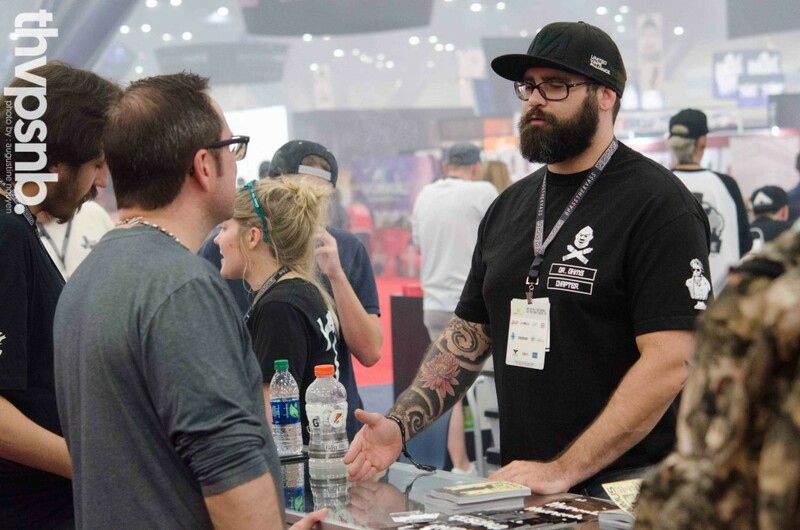 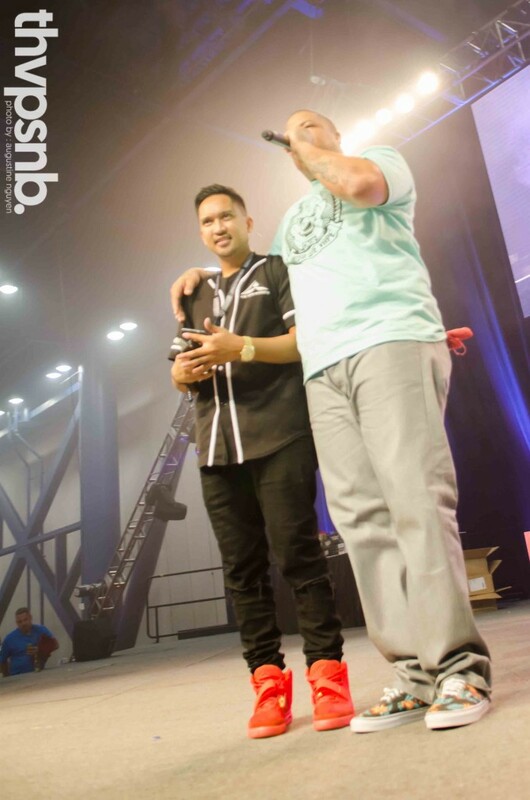 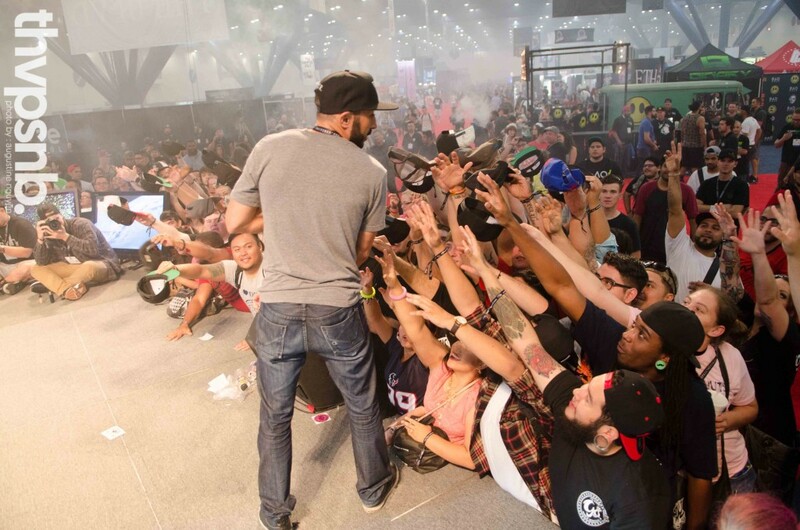 Vendors, Buyers, and All Vapers alike crowded to the main stage to witness the winners of Best In Show. 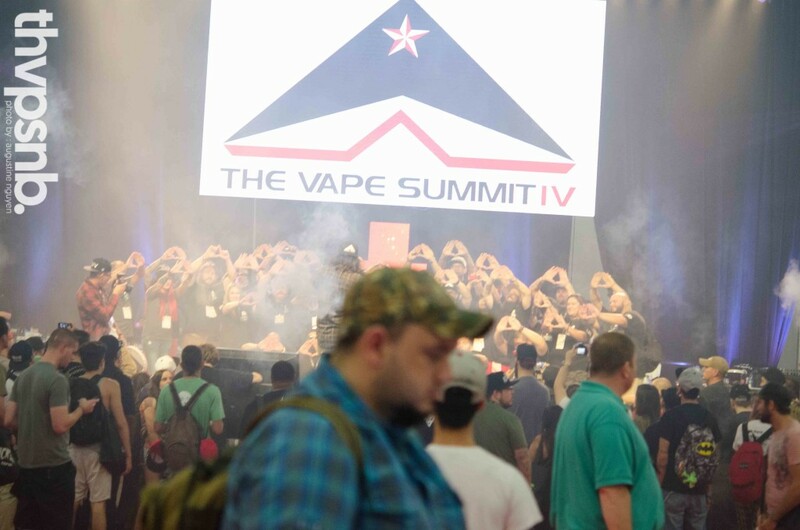 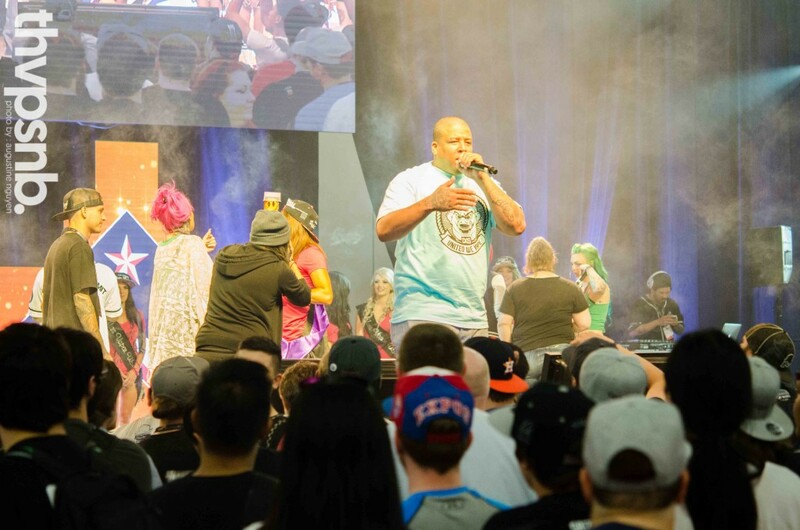 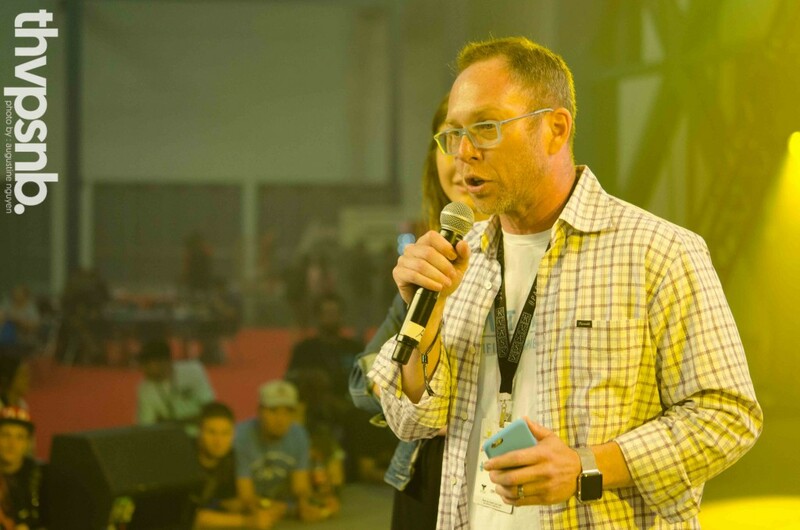 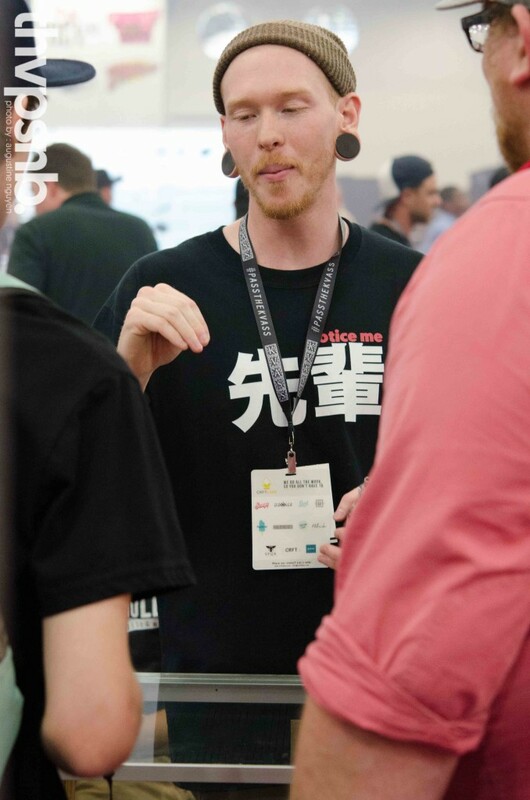 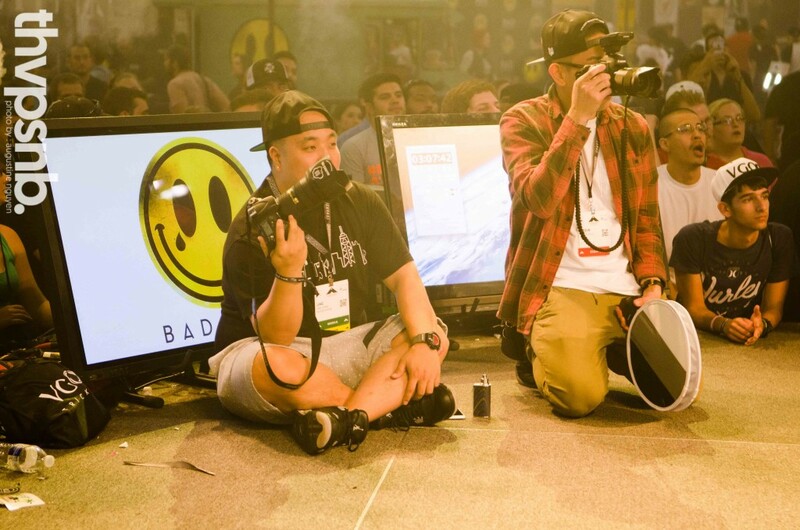 Being part of the huge event like The Vape Summit was an honor and very, very, tiring I was so beat I didnt want to be on stage at all but it was great experience over all. 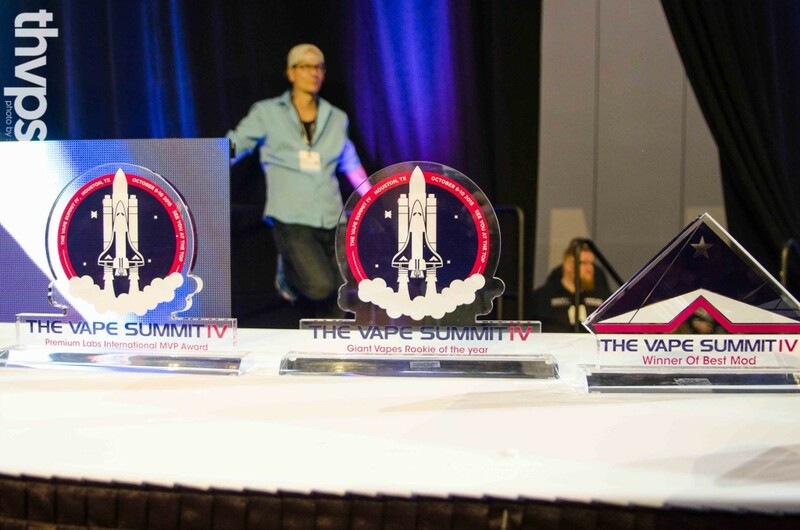 On the main stage Thumper (Cloudstout) holding down it down as the MC and warming it up the mic for Josh (Craft Vapery) to announce the winners to end the show.